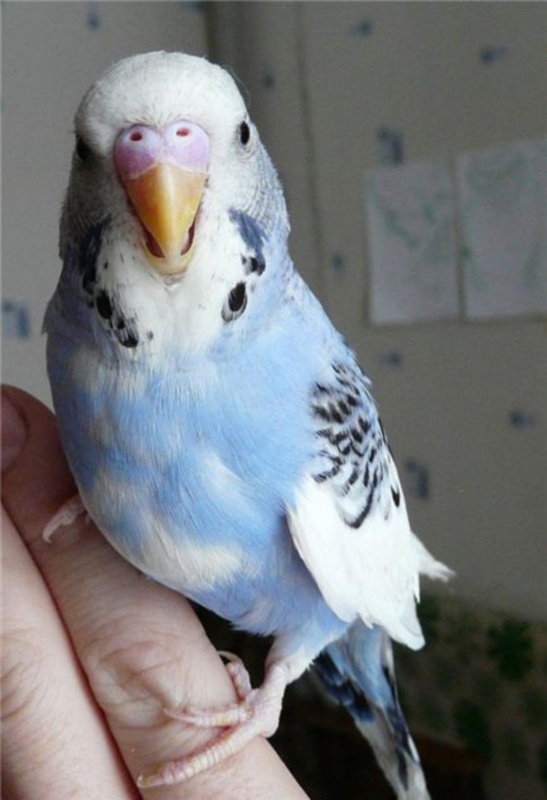 If before the owner of a parrot is the problem, how to teach it, then do it will not be difficult. 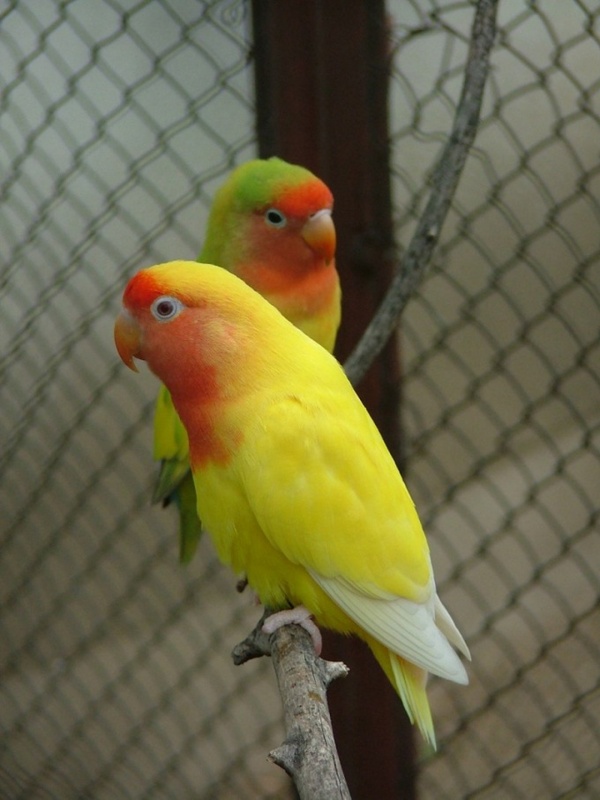 Parrots are sociable birds, they are bored to sit alone in the cage, and sooner or later even the most stubborn or fearful parrot would make contact. 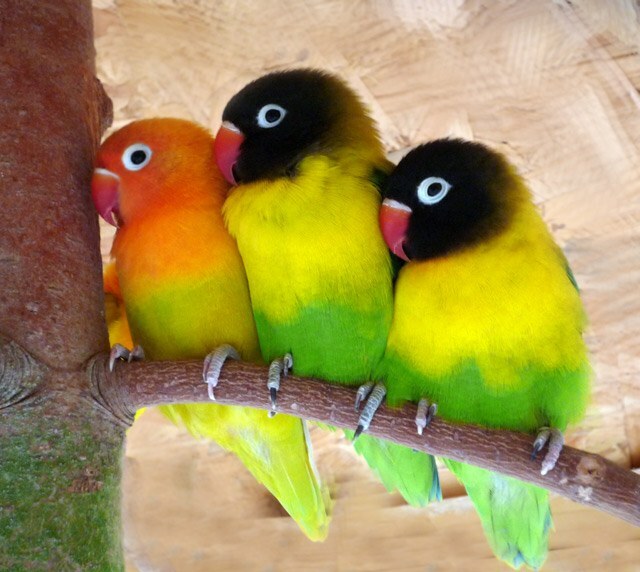 To rush things is not necessary, the training of the parrot begins to get used to human society. The cage is placed on height growth. Need to approach the bird to talk or feed. Do this carefully, without sudden movements, calling affectionately the nickname of a pet. When a parrot learns to fearlessly eat the food in immediate proximity from the host, you can try to offer him to take food from your hand through the bars of the cage. At first, the bird will refuse, so it's good to lure her with her favorite treat. At the same time you need to call the bird by name. If you observe patience, in a few days, depending on the nature of the parrot, he starts with his hands. Now you can try to feed a parrot in a cage. The first time he will stubbornly refuse, but the hand with the food away from the cells is not necessary, in a few minutes the parrot would dare to eat with hands. Of course, the bird should be in front of this hungry. Gradually the parrot will get used so that no fear will climb the palm with the food and eat with her. 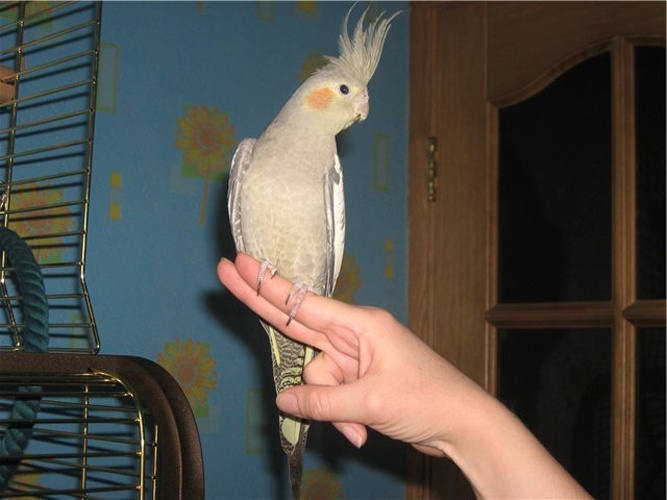 To teach a parrot to sit on your finger, you need to bring the hand to the perch where the bird sits. She was so accustomed to the arm itself will move on your finger. If it did not happen, then you need to lightly touch the belly, between the legs, and then willingly parrot sits on an extended finger. 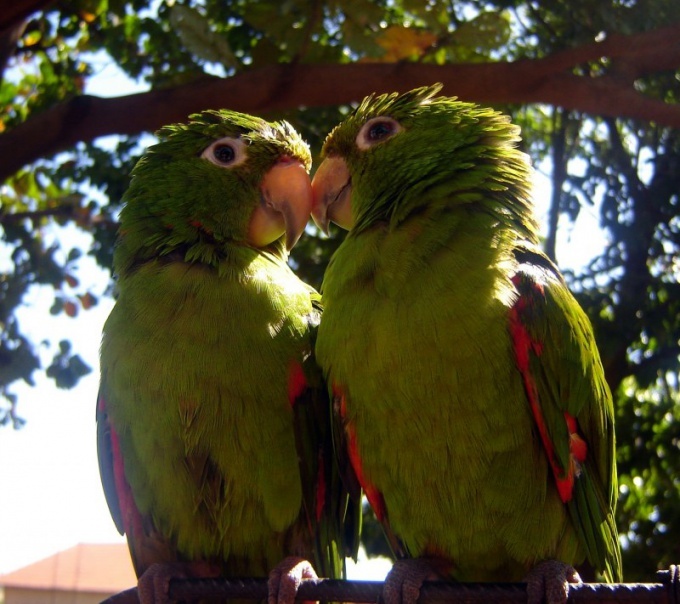 There are individual instances of parrots that refuse to feed with his hands, then they can be interested in something very attractive for them. 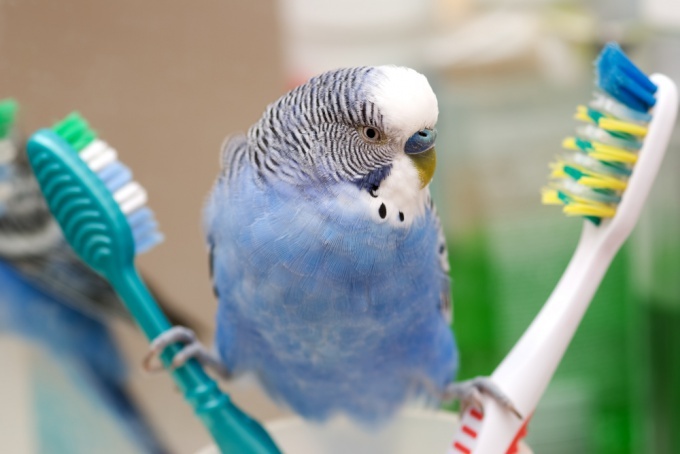 For instance, parrots love to look in the mirror. Placing it to the side, you can lure the bird into the hand of the owner. Is the parrot one time to cross that psychological barrier, and he will always be willing to go to the owner.